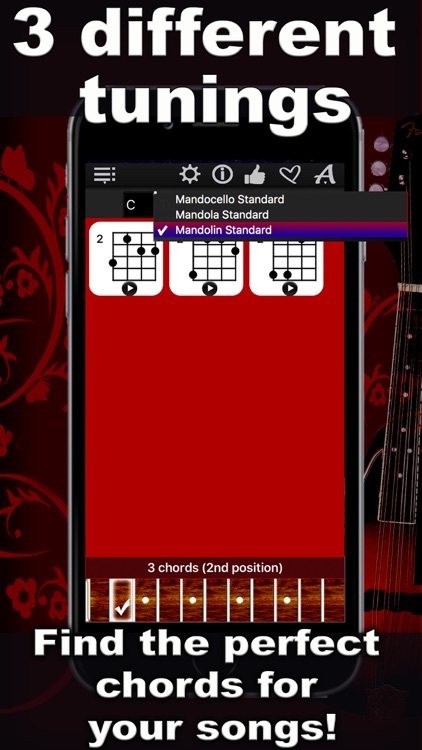 Find the perfect chord voicing for your songs on the mandolin, mandola and mandocello! 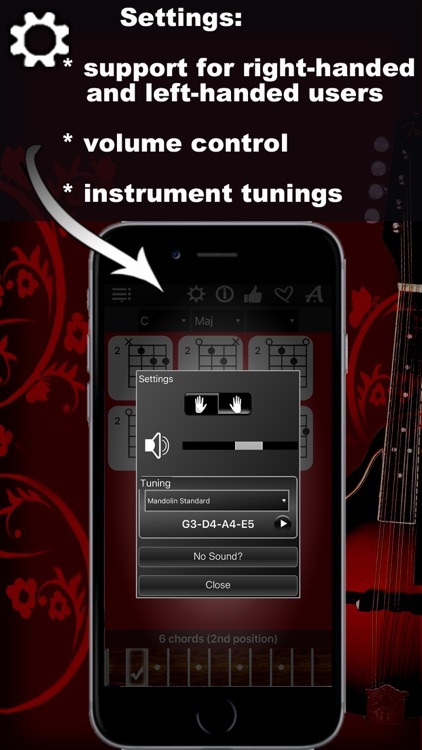 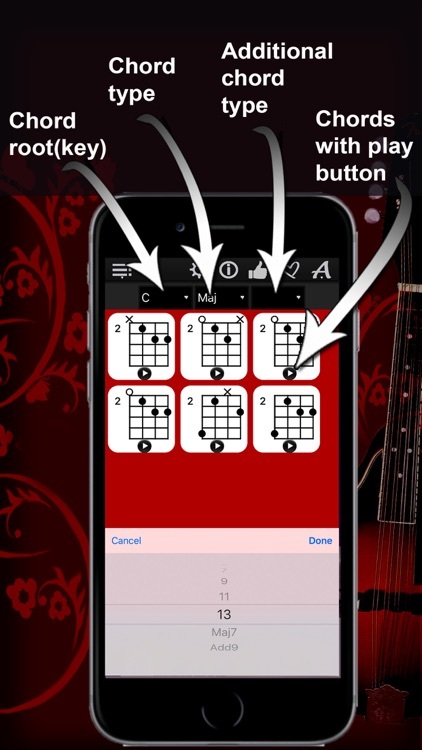 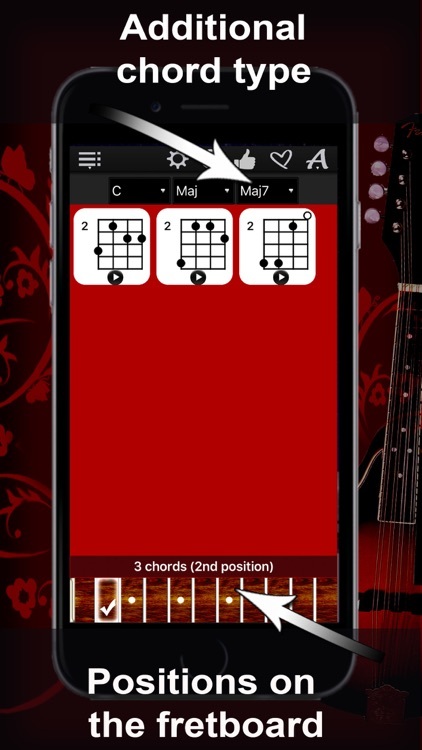 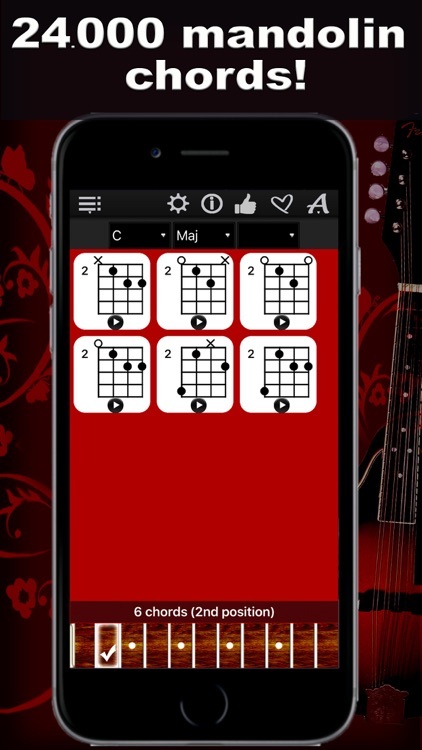 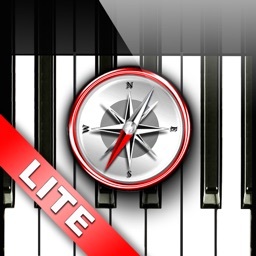 Thanks to a specially developed algorithm, the app will show you chord diagrams with all possible options in all 11 positions of the fretboard. 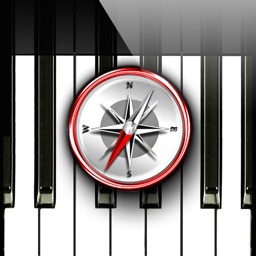 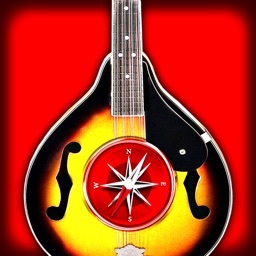 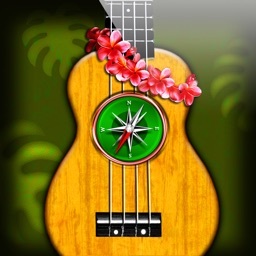 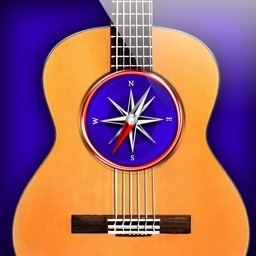 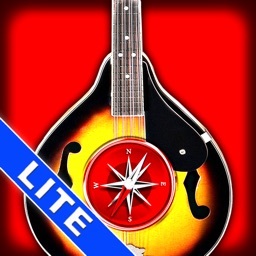 Simply select a chord root on the left, chord type in the middle, the chord type addition on the right, and explore the chords with “Mandolin Chords Compass”!